Winter is approaching, and Florence the hedgehog wants to go outside and play in the woods with her squirrel friends before it's time to hibernate. 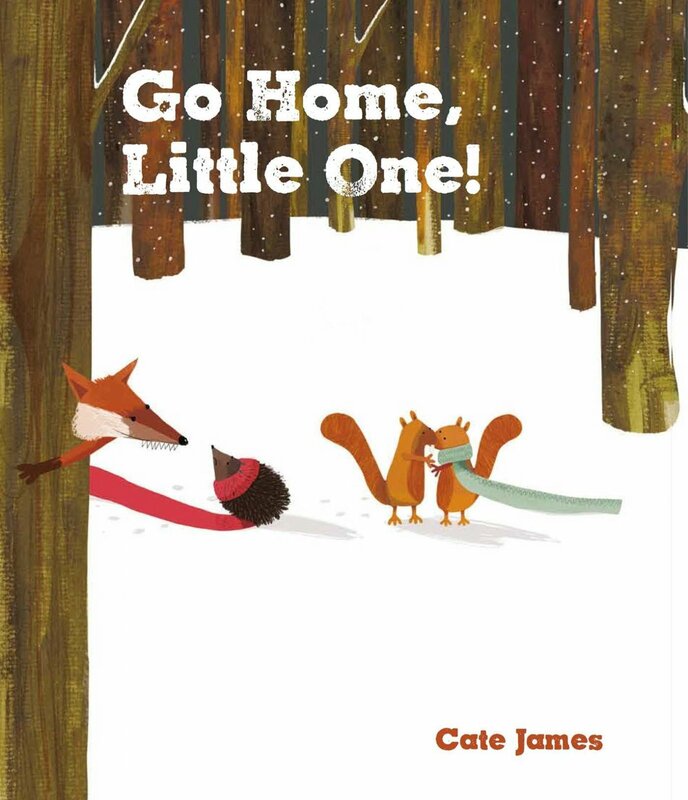 Florence's mom and the other woodland critters tell them not to go far into the woods, but they are having too much fun playing in the snow! As they get farther into the woods, Florence starts to miss home. Will she be able to make it back in time for dinner and her long winter snooze?